Welcome! As optometrists, we are privileged and pleased to welcome you to our office for all of your eyecare needs. 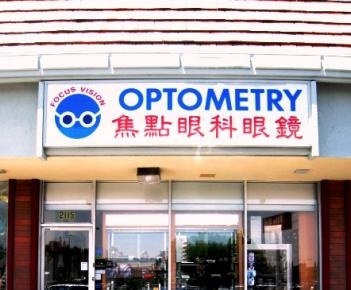 Our office provides in depth exams to best diagnose your visual needs and our motto is to provide quality products and services at affordable prices. Not only are we here to serve your visual needs, but we pride ourselves further in optimizing your eye health by treating conditions that range from eye infections to cataracts to glaucoma. We are located in Hacienda Heights. If you're looking for quality care with a personal touch, we hope you'll give us a call for all of your eye care needs. We look forward to the opportunity of serving your family's optometric needs. We are conveniently located nearby and would be delighted to have you as a patient.